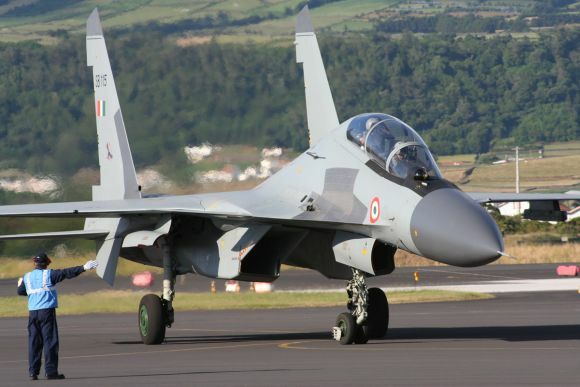 A week after a Sukhoi-30 MKI fighter plane crashed leading to grounding of the fleet, IAF chief N A K Browne on Wednesday took an hour-long sortie in the aircraft in Pune, in an exercise aimed at restoring the confidence of pilots. 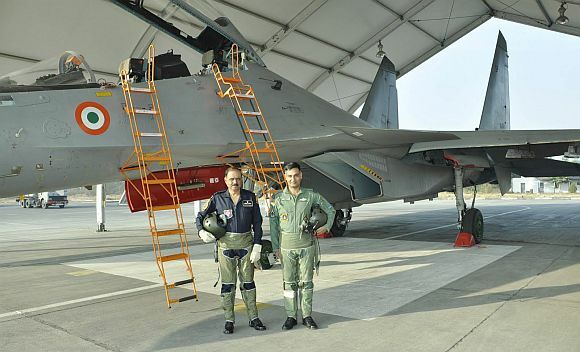 The Air Chief Marshal took off from Lohegaon air base and was accompanied by Wing Commander Anurag Sharma, Commanding Officer of the SU-30 MKI squadron, based in Pune. Addressing the air-warriors after the sortie, Browne said, "I wanted to be here to not only fly the SU-30 MKI but also to assure you that our SU-30 fleet is in good and capable hands." 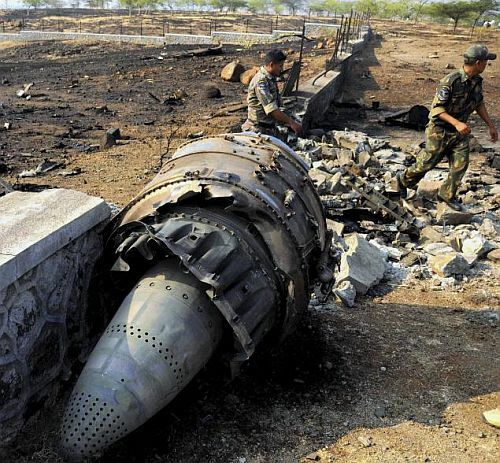 The IAF had temporarily grounded the fleet of nearly 120 Russian-made Sukhois to carry out checks after an aircraft that had taken off from Lohegaon base crashed on December 13. "The Chief has been restoring the confidence of pilots and all the air-warriors in these fighter aircraft. He personally wanted to ensure that the Sukhois are safe," an IAF spokesperson said. Browne is on a working visit to Lohegaon base, which he had commanded as the Air Officer Commanding (AOC), from 2001 to 2003. 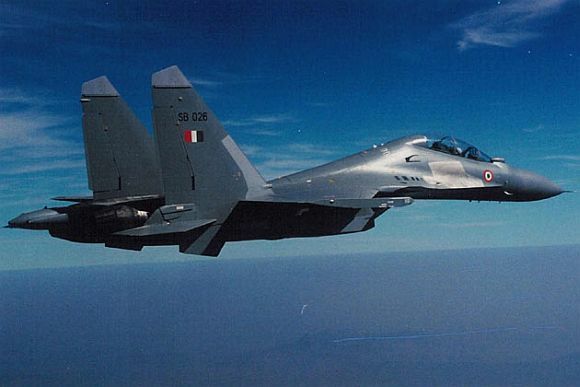 Stressing that the force personnel have been doing an "excellent job", the air chief said the momentum of building up the new SU-30 Squadrons needs to be maintained. "Our people should remain our highest priority because it is then, that a cohesive team translates itself in to a success story," he said. Officials also said that the IAF chief performed several different manoeuvres on the plane. "The sortie of course had a profile and the aircraft performed several tasks during the flight," they said. The report of the Court of Inquiry (CoI), which was ordered after the December 13 crash, is yet to come but the Sukhois resumed flying duties from Monday. Russian experts have also been called in to assist in the probe. IAF has also deployed the Sukhoi-30 MKIs in North Eastern region as well and Browne was touring one of these bases when the crash took place. Sukhois have been serving in the IAF for over a decade and has registered a sound safety record with only three crashes so far. Two of these crashes took place in 1999 owing to the fly-by-wire control system, which were repaired by the force.